A great website goes a long way in creating the right first impression about your business. Your website is often the first interface between a prospective customer and you. Therefore, it is essential that you have a website that is not only pleasing to the eye but also delivers optimally when it comes to generating business. That’s the primary objective of any business website! Small businesses often have a limited budget. That, however, does not mean that you must compromise on the quality of your website. You must look for a partner that provides affordable web design services that meet your key requirements and budget. Pat’s Marketing is an affordable small business website design company in Toronto that provides custom web design solutions to its customers to help them meet their business objectives. Whatever your need for the website be – from simple to complex, look for an agency that understands your business needs and is not hung up on the commercials. Someone who can partner with you in this journey and provide suggestions when you run out of ideas. At Pat’s Marketing, we invest time in understanding our customer’s needs and translate these needs into a tangible product. Often, we suggest improvements according to the latest trends in the market, so our partners can maximize the value they get for their investment. A great website will often be easy to manage with the ability to change, text, photos, videos, and other elements whenever a need arises. Therefore, choose a Toronto web design service provider that uses Content Management Systems like WordPress that can offer you this flexibility. Depending on the availability of in-house resources, you can choose either to manage the website and undertake marketing activities in-house or outsource it to an internet marketing agency. Apart from providing affordable website design in Toronto, Pat’s Marketing has extensive experience and expertise in online marketing (SEO, PPC & Social media marketing), so you can realize maximum ROI on your marketing campaigns. 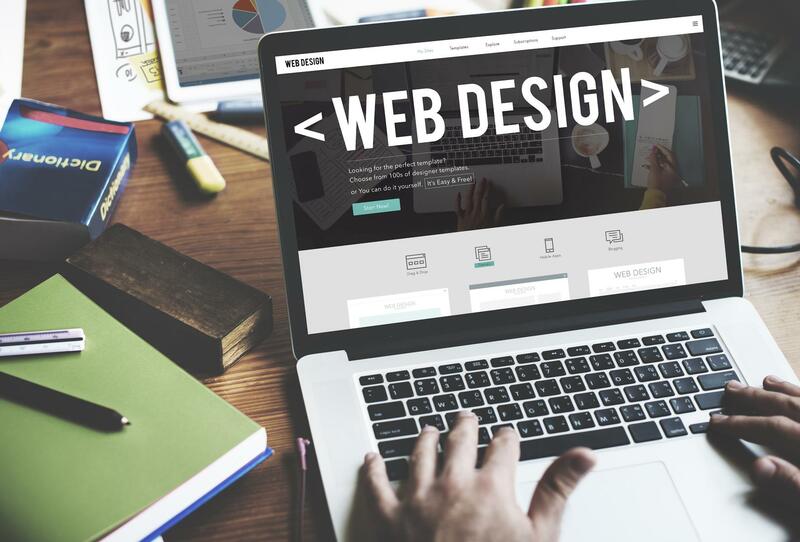 Most small businesses have expertise in their respective domains with limited knowledge about web design technology or hosting or related jargons. You can focus on your core business while leaving the technology-related activities to Pat’s Marketing. You can rest assured of professional quality services at an affordable price as Pat’s Marketing is an affordable website design company in Toronto that not many providers can match. We pride ourselves in working with a diverse client-base that allows us exposure and an opportunity to add value to diverse business types. It is reassuring to see our customers happy with our services. To take a glimpse of our portfolio, visit our website portfolio page. To learn how we can help you transform your business and enhance growth, call us at 1-888-488-7287.